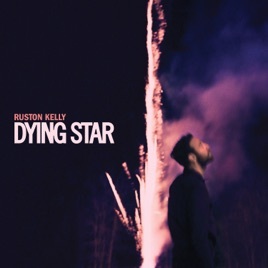 If the recipe for the singer-songwriter tradition has started to feel staid—one part confession, two parts guitar—Nashville-based Ruston Kelly instead mixes a much more complex cocktail on Dying Star, detailing not just his scars, but the ugly ways he got them: “Blackout” confesses his penchant for over-imbibing, while the vocoder-heavy “Son of a Highway Daughter” details his ladykiller ways. Those subjects have been well covered by other country singers, but Kelly’s weathered voice and interest in electro-pop, punk, and even emo showcase a man wrestling with toxic masculinity so he can uncover what’s underneath that palimpsest. ℗ 2018 Rounder Records, a division of Concord Music Group, Inc.
Flawless from beginning to end. One of the best things that has come out of being a huge Kacey Musgrave's fan, is the discovery of her incredibly talented husband, Ruston Kelly. Both equally talented musicians and song writers, but with two amazing, original styles. Ruston can stand on his own, and does in this unbelievably beautiful album that is lyrically stunning from beginning to end. With meaningful songs that are enough to put a lump in your throat. These songs, are pure and raw talent that you don’t hear enough of. Thank you for sharing your talents. This album will be on repeat for a while. 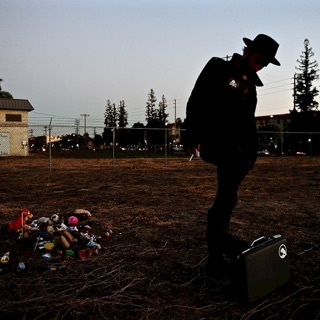 An incredibly amazing album by a thoughtful, intelligent, and pure talent. I just love it!